Yeah, I just got the email too after making the post above. Excited to get it! For the people that were first to get 45 items, do we need to send info? I was one of the first people to reach 45 and haven't heard anything yet. I don't think I had to input my address anywhere yet, so Just checking. Really looking forward to wearing it. I agree. A tally would help a lot. 6. 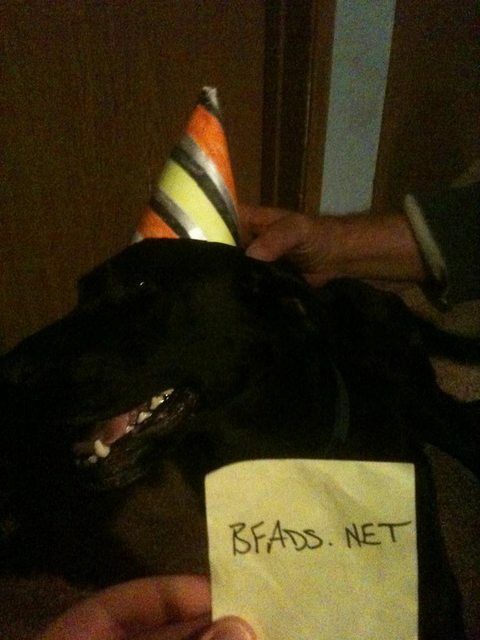 Animal with Party Hat On. 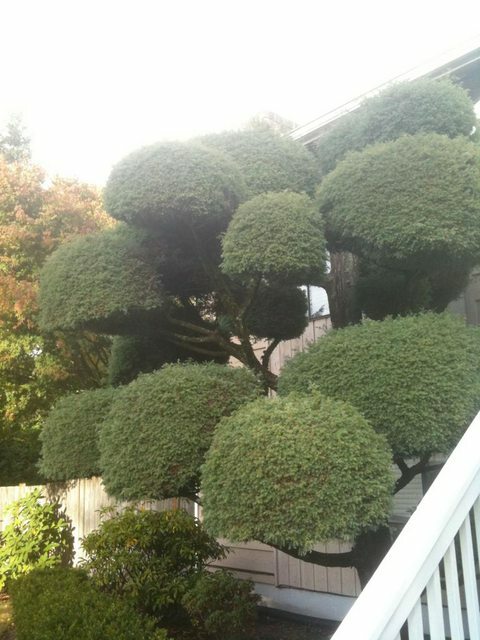 Here's another bonzai in case the first doesn't work. Topic: PS3 Games on BF?